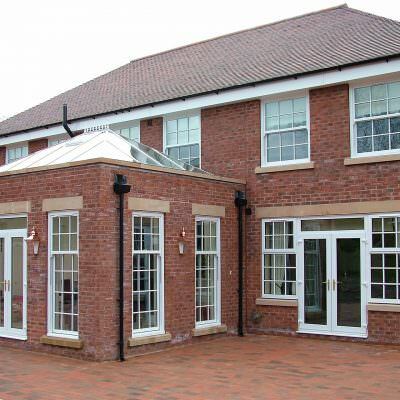 Double glazed uPVC sliding sash windows by Masterframe, or vertical sliding windows as they are also known, are designed to slide vertically, either upwards or downwards for ease of use. Finish our online quoting engine to get a free, instant and competitive sliding sash windows price. Alternatively, you can get in touch with us through our online contact form to speak to a member of our team. We'll be more than happy to help you. A popular look for Victorian and Edwardian homes, the sash window was the hallmark of affluence and wealth. Today, the sash window prevails in British architecture and is still a popular fashion due to the simplicity of the design and the classic aesthetic it results in. Our uPVC sliding sash windows are a suitable replacement for properties still using traditional timber frames as they retain the character and charm of a home, replicating the timeless style of the sash window with all of the modern benefits that uPVC brings. With this in mind, you’ll be able to enjoy the best in modern function and traditional form to bring something special to your home. We only offer you the very best at Seemore Glass. 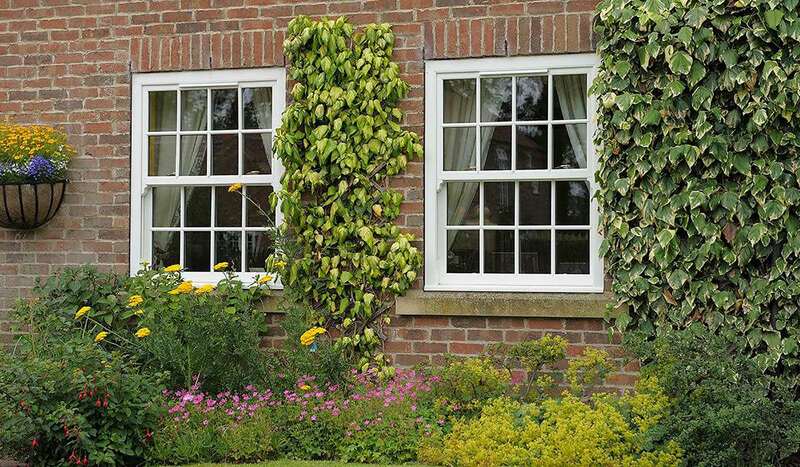 Compared to standard sash windows, uPVC sliding sash windows are much more versatile. They can be opened partially or fully depending on what opening configurations you’d prefer, giving you complete control over airflow. The innovative uPVC design of our sliding sash windows eliminates draughts from your property, leaving you with a warm and comfortable Essex home. 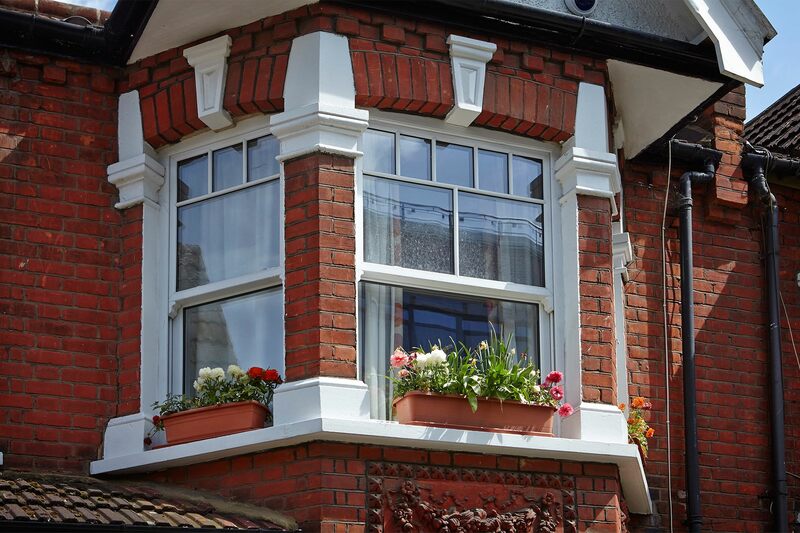 You can add astragal bars or Georgian bars to further enhance a traditional appearance creating a tailored solution just for you and your home. 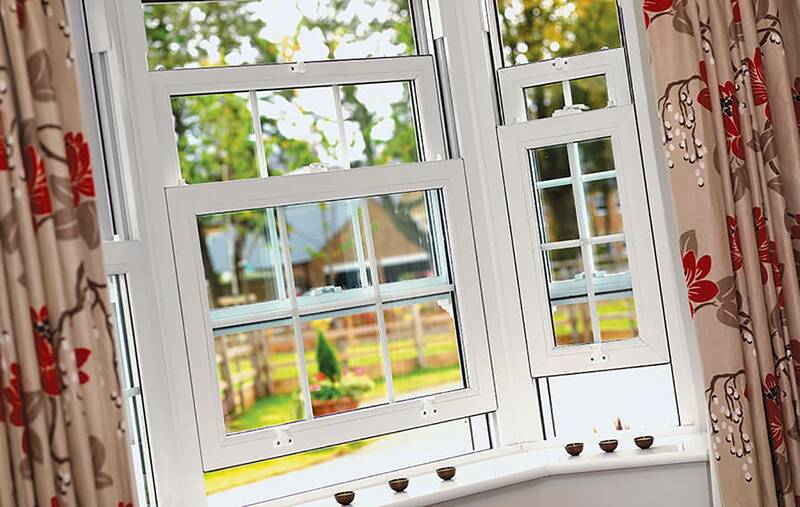 At Seemore Glass, our uPVC sliding sash windows aren’t designed to just look good though, you’ll find that our windows afford your home with a multitude of benefits and features from superb energy efficiency, 100% recyclable materials, high security benefits and more. 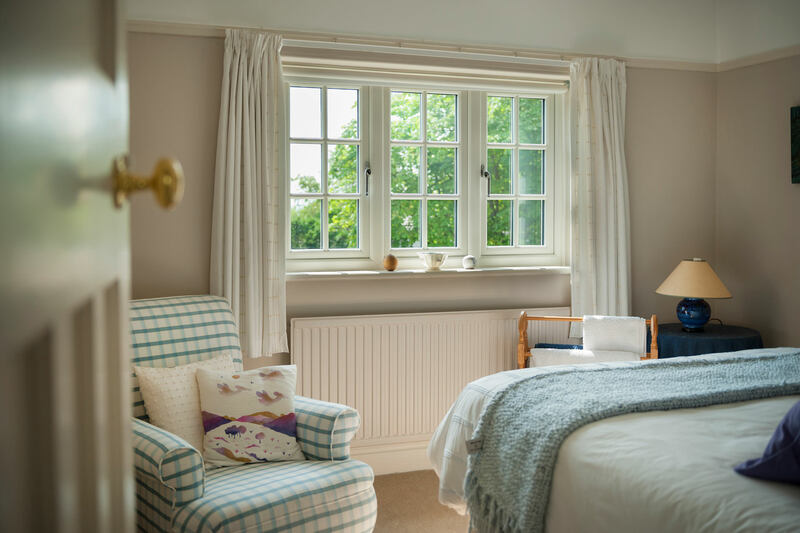 By using the latest designs across both the manufacturing and approach to our sliding sash windows, they are able to offer all of the traditional charm and elegance of the original sliding sash window design whilst achieving an updated standard of functionality. One aspect of this is the fact that the sliding sash has been offset through intelligent features, which means it is much easier for you to open and close. Further to this, you’ll also be able to enhance your home with industry-leading standards of thermal efficiency, security, durability and design to help keep you warm and comfortable throughout the course of the year. If you need some inspiration to choose sliding sash windows, why not get in touch with a member of our team who will be happy to help? Our uPVC sliding sash windows are perfect for those who want a warm and secure home without compromising on its character. 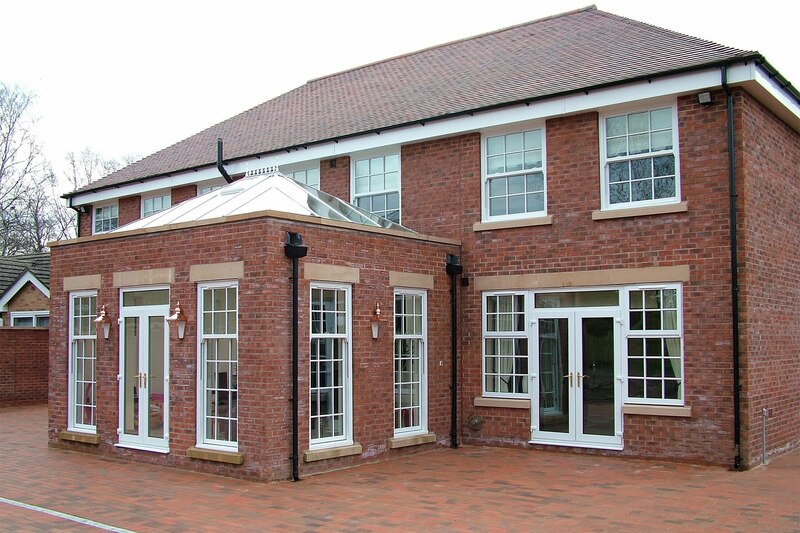 You can enjoy a modern window solution whilst also benefitting from a traditional and period aesthetic. 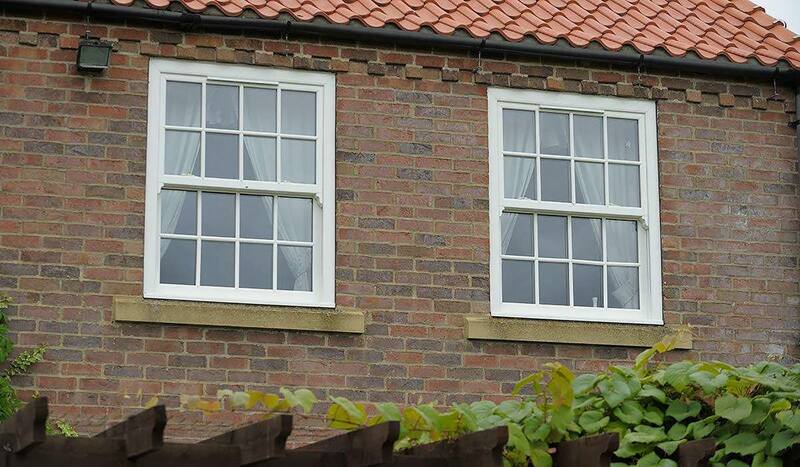 Our uPVC sliding sash windows stay true to the original design of times gone by. 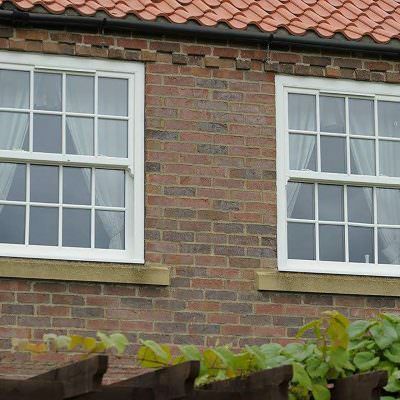 Our uPVC sliding sash windows are built to slide vertically, either upwards or downwards with spiral balances and an innovative tilting mechanism which provides effective ventilation and easy access for cleaning. The profile created by Masterframe is effective as well as highly durable. With slim frames, these windows will provide unobstructed views of the outdoors, increasing natural sunlight inside of your Essex home and creating the illusion of more space and light. You’ll find that the rooms in your home have a warm sheen that enhances the appeal and makes it a more inviting and enjoyable space to spend time. This factor allows them to bring a bright and spacious feel to any room that they are installed into, enabling you to redefine your living space. Not only will our windows look fantastic on your home, they will prove to be a defining factor in ensuring your home is always a comfortable place to be. It’s important that you select windows for your home that will provide maximum security. 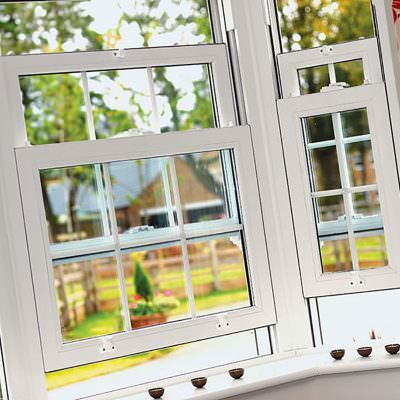 All of our uPVC sliding sash windows come with an inbuilt high security multi-point locking system that can give you the peace of mind that your home is safe and sound. All of our windows are Secure by Design accredited making it incredibly difficult for an intruder to attempt to gain access. This gives you an assurance that whether you are at home or out and about, your home is tightly secured no matter what. With this sliding sash window design, you'll be able to enjoy the peace of mind that comes with knowing your home is protected against the latest burglary trends. 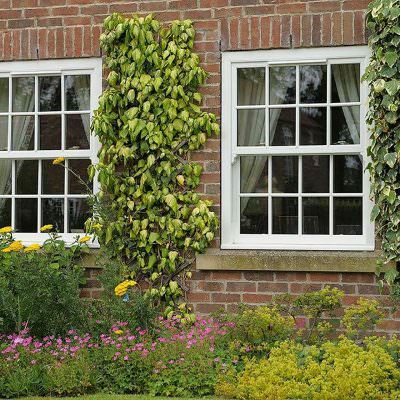 Our uPVC sliding sash windows are an excellent addition to any home as they add personality and character both to older and modern properties. Especially effective in homes across Essex. 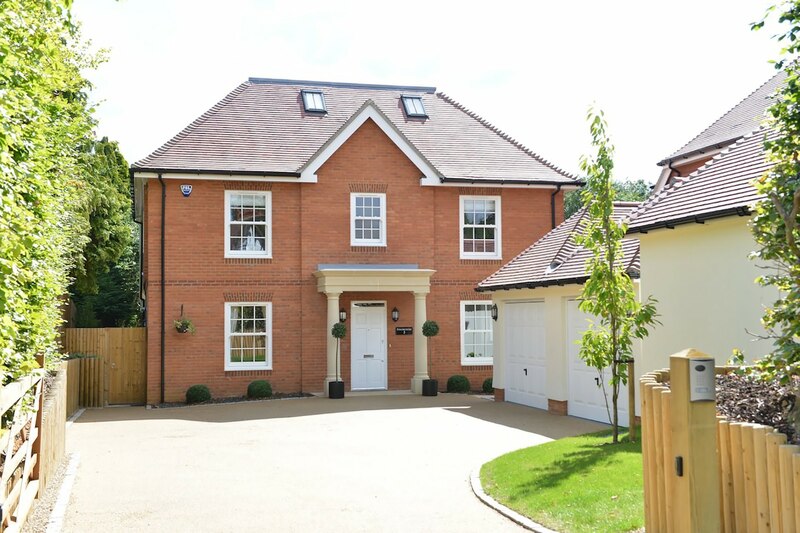 At Seemore Glass, our contemporary uPVC sliding sash windows use slim line profiles, modern woodgrain effect and Georgian bars to replicate the classic look of a sash window. We only use the very best materials so that our uPVC sliding sash windows can bring your home warmth, security and visual appeal. You won't have to settle for inferior quality. The high levels of insulation will reduce noise pollution too, which is particularly effective if you live near a busy road or a built up area. You'll be able to relax in comfort. Outperforming the original timber design, our sliding sash windows won't bring any of the problems associated with wood. You won't have to worry about bowing or warping. All of our installation teams work to the highest standards of professionalism and promptness. You'll be able to enjoy short installation times with maximum quality. To ensure our sliding sash windows look the part on your home, we offer a wide choice of high quality colours. This means that it won’t matter if you’re looking for a traditional window look, or something that has a traditional flair, we can help. All of the colours that we offer are applied with a durable coating to ensure they don’t flake, peel, fade or discolour over time. To get more information about our uPVC sliding sash windows and to benefit from a competitive quote, simply get in touch with us today. We can discuss the specifications for your Essex home to create the perfect solution for your needs. 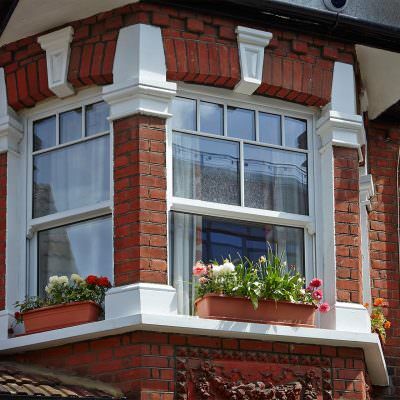 We can discuss the different options our uPVC sliding sash windows come in to help tailor them to your taste.We offer a free quotation service and can visit you at home in Essex. If you want you can visit our showroom in Hockley where you can take a look at examples of our uPVC sliding sash windows to aid your final decision. Get in touch with us today by filling out our online contact form or call us on 01702 205853. We look forward to hearing from you soon.